You have secured a romantic venue, your decor, dress, flowers, and cake. They will all come together perfectly on your beautiful wedding day. However, it’s the skilful shooting and the fly-on-the-wall discretion that will shape your memories as you look back on your wedding. 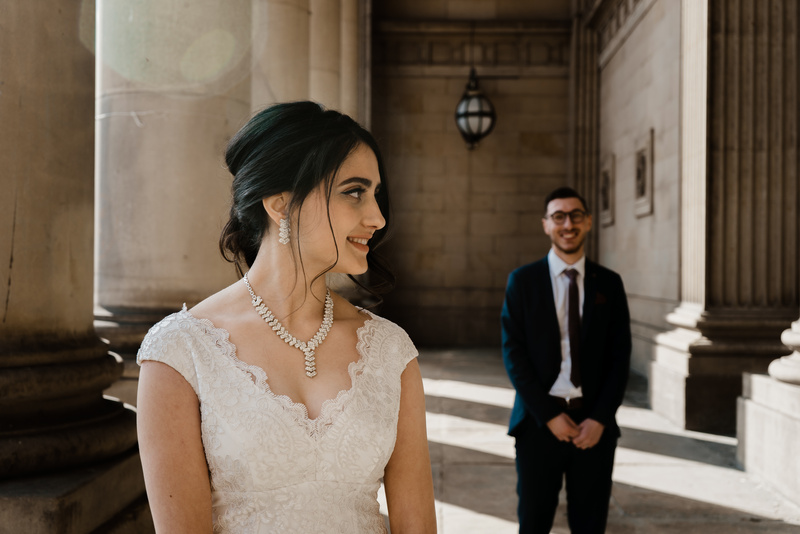 Whether your occasion is formal or casual, traditional or cutting-edge, the ideal photographer to capture it magnificently is just a few clicks away! Last year Stories Of I Do was voted one of the Top Wedding Photographers. We are the photography team couples trust to capture the portraits, moments, and emotive shots. We are Jon and Mary, a husband and wife team based in Leeds Yorkshire and covering weddings worldwide. Both Jon and Mary are fully qualified photographers, and both have First Class (BA) honours degrees in Digital Film. We are married, we understand weddings, and we love people. As a couple, we very quickly made an impact on the Wedding Photography scene. Over the past years, we have created a name for ourselves as two of the UK’s best wedding photographers. We are a little different in that our style is a mix of documentary, traditional and contemporary. We aim for quality, and for images that the happy couple will be delighted to hang proudly on their wall. We work hard to give our couples a fantastic experience from start to finish. We want them to relax and enjoy themselves and have the best day of their lives. Wedding photography is much more than simply a job; it’s an art. We’re incredibly lucky to be able to do something we love for a profession and even better – we get to do it all together. What skills are needed by top wedding photographers? So let us tell you about us, our husband and wife team and the way we work. Stories Of I Do are award-winning photographers in the UK. We working together exclusively and utilising each other’s strengths in capturing a wedding. Documentary style wedding photography is our specialism. Our fine art style captures the real moments on your big day. We focus on the unexpected, authentic moments. We love to create moments where the couples never noticed they are being photographed. The work we produce is artistic, impactful and intimate. Our best photographs come out of honest emotions and powerful true moments. Throughout the day we capture genuine moments while consistently making sure the brides and grooms feel comfortable. We use a wedding’s moments against our photographic experience with composition, angles, and light. We push ourselves to create something unique at every wedding, and you will see this in the galleries section of our website. Working collectively allows us to serve our clients best, and we can’t imagine doing it alone. Every wedding we shoot we are so grateful for. We treat couples and guests as old friends and do our best to showcase their marriages through an artistic and honest vision. Our style has been described as unique, friendly, stunning, spectacular, artistic, creative and experimental. Our signature aesthetic is timeless, understated elegance. Finding new perspectives elevates our contemporary approach with every couple. We especially love capturing the dynamic and intimate emotions between the couple. Trust between our clients and us is crucial. We love couples who live life to its fullest and who trust us to be creative. Couples that love the images that we make are so comfortable that they focus on the parts that matter. We know from our wedding how quickly a wedding day goes by and how being present in the moment is vital. Intensely romantic, timeless wedding photographs are what we strive to achieve. Dreamy landscapes, rich textures and natural light all influence our signature aesthetic. We want our clients to be in love with my images and for our style to resonate with their vision for their wedding day. The final photographs are a blending of spontaneity within selected compositions. We try to put a little magic in our pictures. Our favourite experiences have involved people who bring fantastic energy. We draw from our newlywed’s strength–it is all about them. Laughter is one of our absolute favourite things to capture. Every wedding is different, so we don’t approach weddings with a formula in mind. We don’t miss a moment and love capturing genuine emotion between the gorgeous couple and their families. On the wedding day, we like to keep an eye out for the in-between moments. These moments are opportunities for us to capture a time the couple will treasure. Stories Of I Do aim to tell a timeless, beautiful tale, quietly shoot the event as it naturally unfolds. We established our business to provide our clients with world-class, unobtrusive wedding photography. Our images are bringing together geometry, light and composition with a fascination for authentic coverage and context. We seek to capture the essence of the moment with photography infused with thoughtfulness. Building relationships and gaining trust let us capture those relaxed moments. We especially love those off-guard moments mixed with the formality of the occasion that genuinely reflect the spirit of the event. Our specialities include documenting unique weddings around the globe. We shoot weddings of all faiths and cultures across the United Kingdom and overseas. We are also excellent in less than ideal shooting conditions. We welcome diverse situations and the challenges that come with them. We thrive on variety, and relish the uniqueness of each event. We know what it means to our clients, and understanding their vision of how they want their memories to be captured. 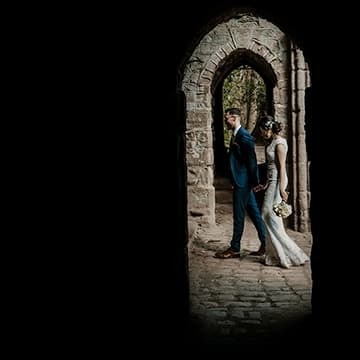 Shooting weddings in the United Kingdom for a long time has made us proficient at photographing in demanding weather and technically tricky environments. Each location is embraced with a fresh set of eyes and to visually tell the story of each marriage. New settings keep us inspired and give our work a fresh and cultured point of view. If you are planning a destination wedding, we would love to hear from you! 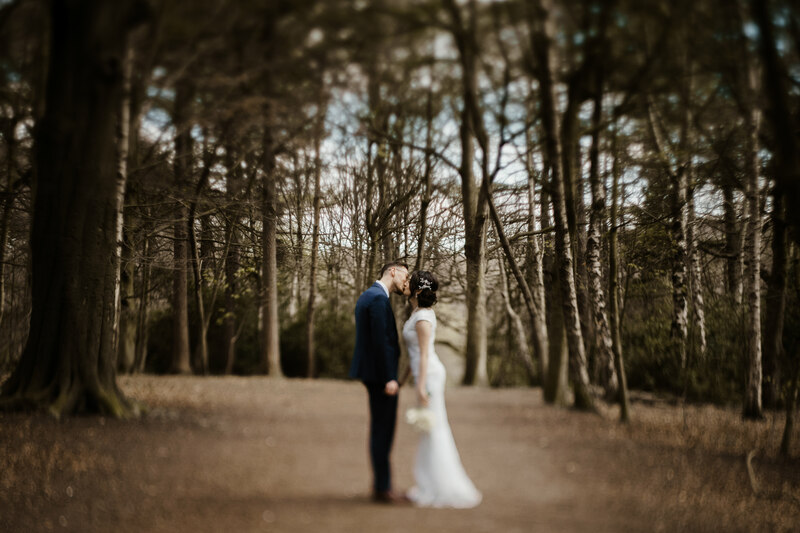 For couples wondering if our style of shooting would suit their big day, our galleries host a wide range of images that capture the wedding day as a whole. We have a minimal footprint so as to not distract from yours or your guests’ experience. We capture candids as well as portraits and love to show small details of the day that tells the story. What we care most about is connecting with our couples on the other side of the lens. This brings out genuine warm emotions throughout our images. These translate to tell the timeless story and emphasize the personality of each client. We always to approach the day as unique, and to capture genuine moments that highlight the emotional atmosphere at a wedding. Stories Of I Do clients have one commonality: a desire for beautiful imagery and artistic authenticity. Our portfolio is very diverse, and that versatility is what our clients like most. They know they can be themselves 100%. Forming strong connections with our couples means our portraits have an emotional touch. Before the wedding, we get to know our clients as much as possible and always try to meet them. Develop a relationship and rapport with them before the wedding day is key. Knowing what they love inspires us to capture their day in the best way possible. A couple who is truly in love and vulnerable enough to show is the most important thing. Using a creative approach lets us be fully present at every job. Our varied style keeps us fresh and inspired. We are artists first and want images to feel very real with a hint of curated artistry. The dream client for us is anyone who is entirely in love. There is nothing more spectacular than a couple in love. We work with our clients from start to finish to create a timeless product they will cherish for the rest of their lives. Being one of the top wedding photographers is epic, and all for doing a job we love! Our approach and style of storytelling wedding photos have lead us towards being the observer. We let your special moments naturally unfold. From the second we pick up our cameras, our goal is to make people in front of it feel beautiful and at ease. We bring encouragement and positivity that help settle the nervous butterflies. Of couse, we give direction when needed, and make sure there is time for group shots. One of the greatest compliments we receive from our clients is that we made them feel comfortable in front of the camera. We want our adventurous images to feel classic and beautiful years from now. We desire to create imagery that captures the essence of our couples and their style. Before we meet we envision that moment when you’re looking back at your wedding images and reliving the experience. Our passion comes from the joy you will have looking back on your day through our wedding photography. There aren’t many jobs where you relish receiving an email from your clients to tell you that your work has reduced them to tears! Stories Of I Do wedding photographers are at the top of their game and consistently produce some of the best images. Please do take a moment to view our wedding photography profile and get inspired. If you have a wedding coming up or know someone that is, we would love to hear from you and capture the special moments from your big day.